A classic analysis of the Black middle class studies its origin and development, accentuating its behavior, attitudes, and values during the 1940s and 1950s. When it was first published in 1957, E. Franklin Frazier’s Black Bourgeoisie was simultaneously reviled and revered—revered for its skillful dissection of one of America’s most complex communities, reviled for daring to cast a critical eye on a section of black society that had achieved the trappings of the white, bourgeois ideal. 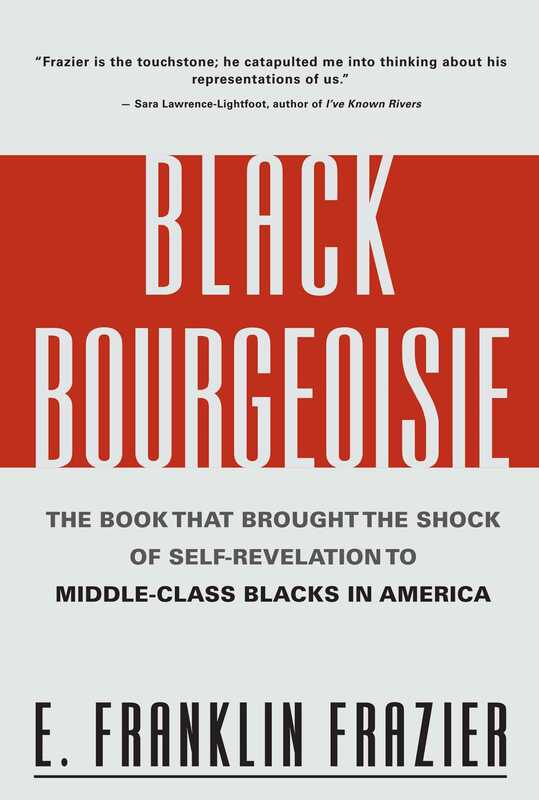 The author traces the evolution of this enigmatic class from the segregated South to the post-war boom in the integrated North, showing how, along the road to what seemed like prosperity and progress, middle-class blacks actually lost their roots to the traditional black world while never achieving acknowledgment from the white sector. The result, concluded Frazier, is an anomalous bourgeois class with no identity, built on self-sustaining myths of black business and society, silently undermined by a collective, debilitating inferiority complex. E. Franklin Frazier, who died in May 1962, was Professor and Chairman of the Department of Sociology at Howard University. Black Bourgeoisie earned him the coveted MacIver Award from the American Sociological Association. He was also President of the American Sociological Association and of the International Society for the Scientific Study of Race Relations.